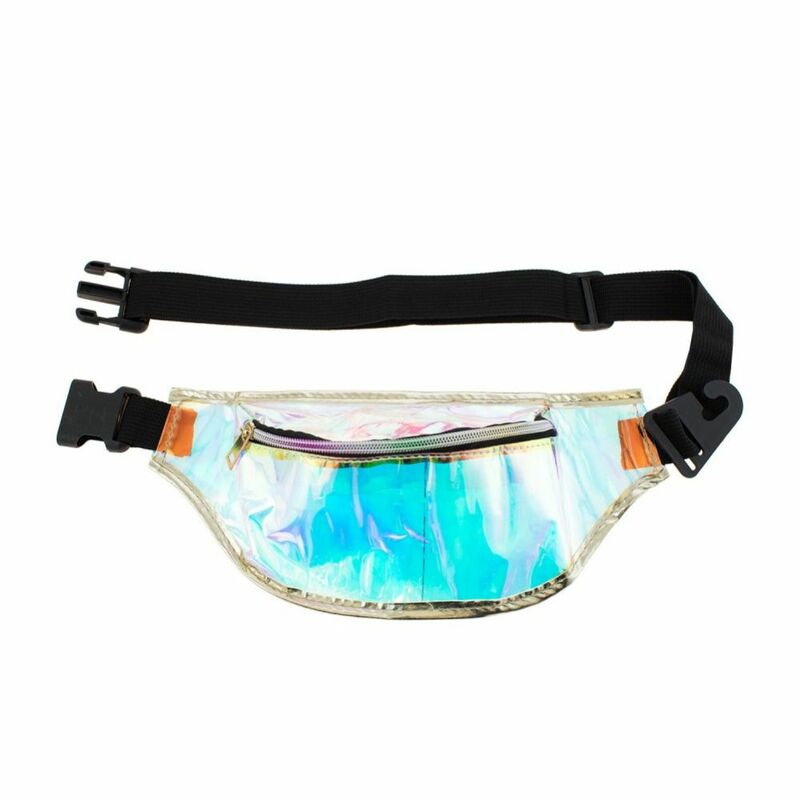 The fanny pack is back! This case of 24 comes in clear metallic pvc.You’ll be sure to find the perfect fanny pack to complete your look. Ultra-lightweight for all-day wear. The large zippered pouch provides plenty of storage without being overly bulky, the adjustable snap buckle strap extends up to a comfortable 55”. This serves as not only a place of storage, but a cute accessory to any outfit! The large zippered pouch provides plenty of storage without being overly bulky, the adjustable snap buckle strap extends up to a comfortable 55”.